It might come as a bit of a shock to many but such is the performance of the team this season that Burnley deserve to be credited with praise and applause for their efforts so far in the 2016/17 campaign. Sean Dyche has been a manager with his sights set on only one goal: immediate safety from relegation and it is fair to say his target has almost been achieved with more than 1/4th of the season yet to be played. 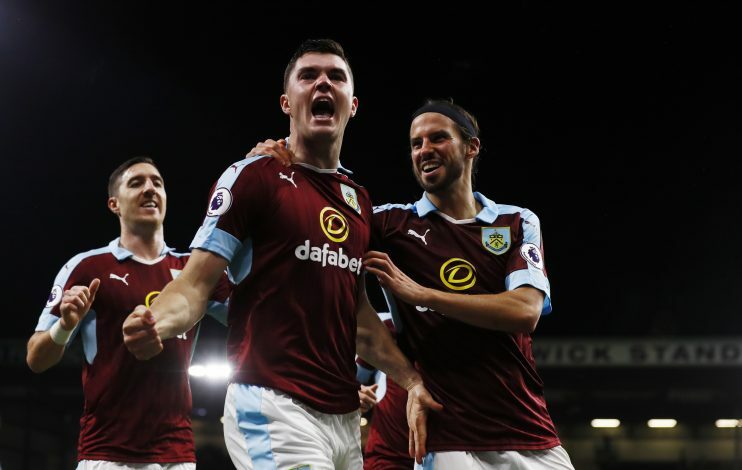 Burnley FC have turned Turf Moor into nothing less than a fortress, making it a tough and intense venue for oppositions with fans right behind their teams and players playing with a spring in their step. In a total of 14 games played there this term, they have managed to win a massive 9 games out of that tally. An only home form table would see them in 7th position, which is saving grace considering their dismal away record with no wins in 11 matches on that front. However, the Clarets have scored 22 goals in the stadium so far while conceding 12 and remaining unbeaten on the turf in a run of 6 matches. When Sean Dyche was appointed in charge of Burnley in October 2012, great visions lay in the mind of those giving him that position. Dyche repaid the faith shown in him when he helped the club to Premier League promotion in 2014 and becoming a fan favourite by doing so. However, when the team were relegated at the end of the same season, many including the manager himself might have feared his position as the head coach but was given reassurance by the owners and was considered the right man to continue doing the good job he was already succeeding at. This trust led to the manager repeating history by securing promotion for his team in 2016 and since then, there are no signs of the ship sinking for the second time. 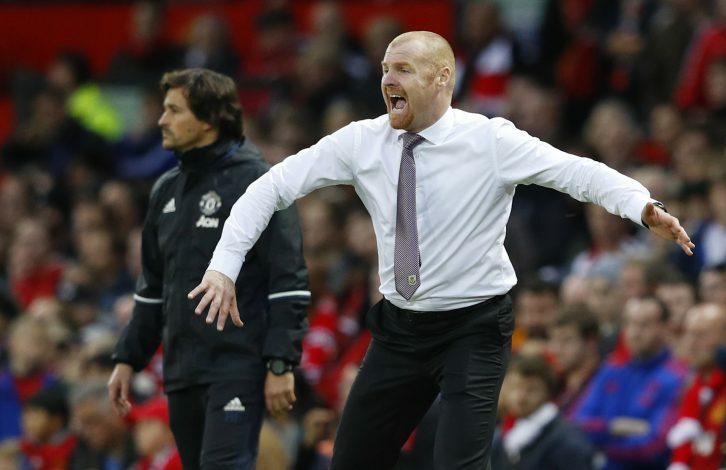 In an era of sacking managers in the blink of an eye, Dyche saw ups and downs and managed to ride the storm to now find a place of calm in the top tier of English Football. 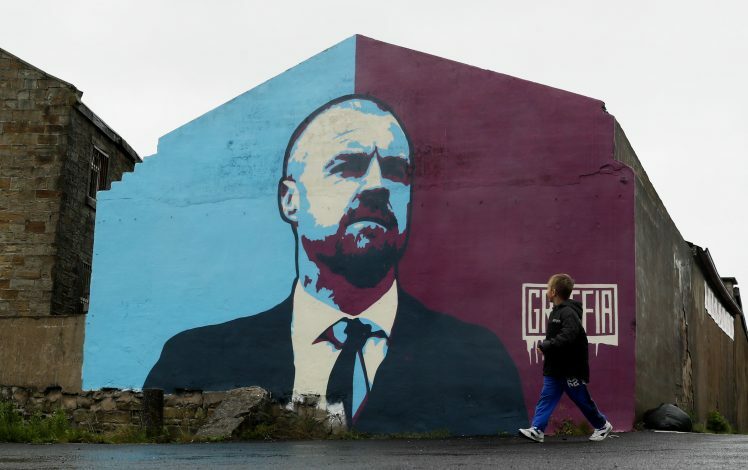 As shocking as it sounds, it indeed is true that UEFA declared Burnley to have greater operating profits than Bayern munich in 2015, something which Dyche made clear reassuring the fans of a good future ahead. The Clarets’ 54 million return was ranked 10th in Europe in 2015, higher than the likes of Dortmund and Tottenham. This is probably an indirect statement of how brilliant Chelsea have been this season that stopping them from winning a match can be seen as an achievement to relish. In their most recent match, Sean Dyche’ men faced Chelsea at Turf Moor and managed to salvage a point from the league leaders with a 1-1 draw, as a result earning a lot of love and respect not only from their fans but also the chasing pack behind Chelsea, a total of 5 teams still sniffing a chance in the title race. 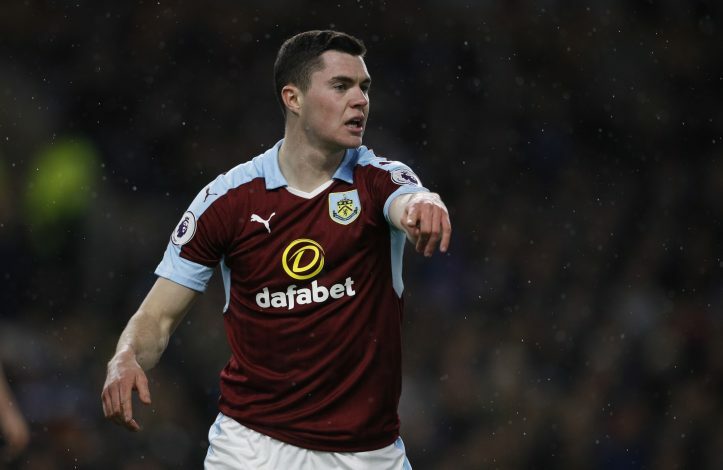 When Burnley were relegated form the league in 2015, they did so with a points tally of 33 points from 38 games and their improvement this time around is evident after gathering a staggering 30 points from only 25 games played so far. The team are currently safe in the league standing 12th in the table and 10 points above the danger zone of the bottom three. A top half finish might be on the cards and though it might be an ambitious challenge, it is one they will not matter taking on with the way their campaign has shaped up so far. Sean Dyche, along with all players, deserves all the great comments coming their way, along with praises and heaps of appreciation, and must take this brilliant run of form into the business end of the season in order to avoid any unfortunate slip ups.